phew! june has (almost) come to an end. what a busy month. time to look ahead to july and plan out all our fun summertime activities! 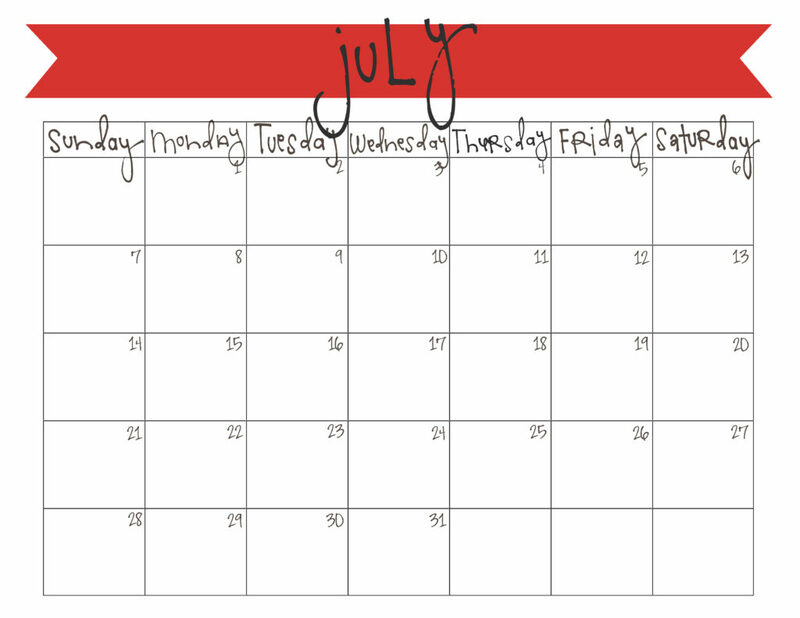 if you have as many activities on your summer bucket list as we do, you’ll need this july printable calendar to help keep it organized! click here for the free printable. happy summer! Thank you! Can’t believe it’s July already! you have such cute fonts! How do you get them? thanks, Kaitlin! 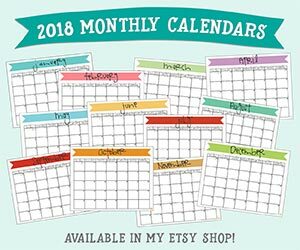 the ones on this calendar come from kevinandamanda dot com.